Have you been shopping for a sports car that matches your sophisticated style and offers the potent performance you crave? 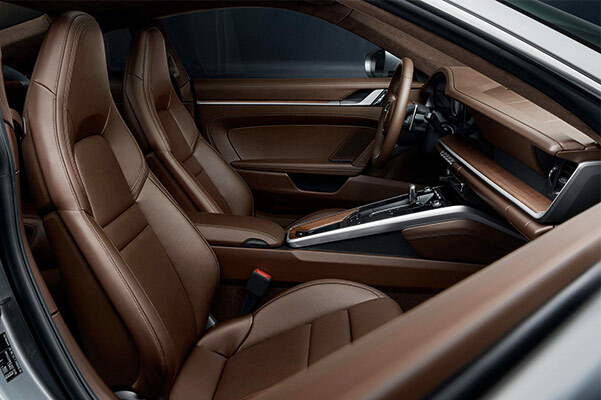 Look no further than the Porsche 911 lineup of Porsche coupes and convertibles that will deliver thrill after thrill as you cruise through Tennessee. With so many models to choose from, the Porsche 911 lineup makes it simple for you to drive home in an exquisite vehicle that exceeds all of your expectations. Order a 911 Carrera or any other Porsche 911 you love at our Porsche dealership near Johnson City, TN! 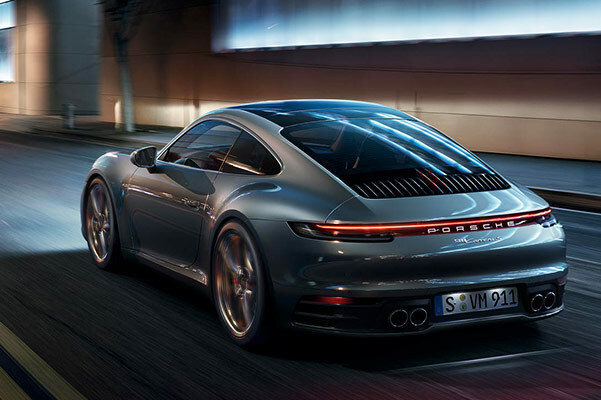 The new 911 Carrera can reach a top track speed of 191 mph and accelerate from 0-to-60 mph in as fast as 3.3 seconds. Its awe-inspiring powertrain pumps out 443 horsepower, so you can jet from point A to point B with ease. 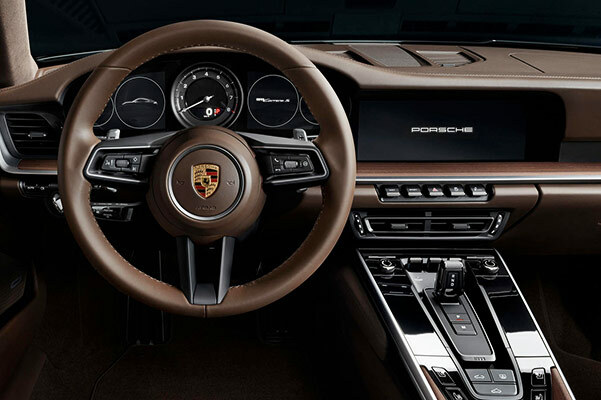 Plus, the new 8-speed Porsche Doppelkupplung and updated Porsche Active Suspension Management only increase this car’s precision and performance prowess. 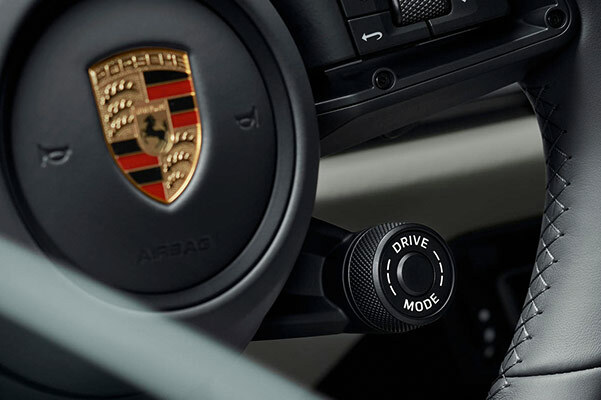 You can take advantage of cutting-edge driver-assistive features within your new 911 Carrera including Night Vision Assist and Lane Keeping Assist with traffic sign recognition, ensuring you have peace of mind no matter where you’re heading. And if you opt for a 911 Carrera 4 or Carrera 4S model, you’ll also have all-wheel drive to help you command the road ahead. 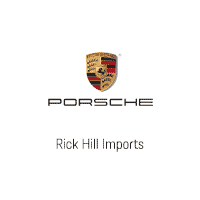 If you want to get behind the wheel of your very own new 911 Carrera 4S or 911 Carrera Cabriolet, contact the team at Rick Hill Porsche to explore your Porsche 911 options. We’ll order the Porsche 911 that fits your custom style best. Rick Hill Imports	36.5562439, -82.5389595.